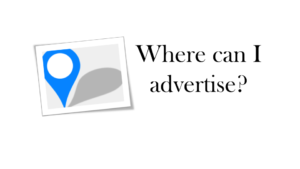 Where can I place online advertisements? You can advertise online wherever you can think of- from Google search results to reading news on Inshorts app to during listening to on-demand songs on Gaana.com. 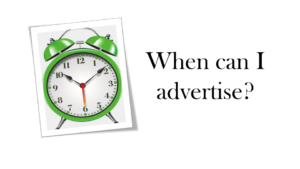 What is the best time to advertise online? You can advertise anytime you think your target customer is online. 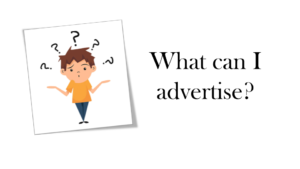 With online advertisement, you would be able to control when your customers can view your ads. Some platforms give you an option to set an upper limit for a number of times a viewer is exposed to your ads. The best part of online advertising is that you would not need weeks to plan your advertisement except in case of video or audio ads. Most of the platforms would take about 10 minutes to 24 hours to push your advertisement live. 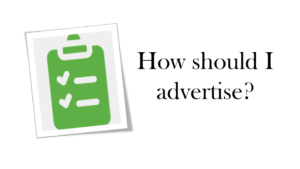 What products are best suited for online advertising? 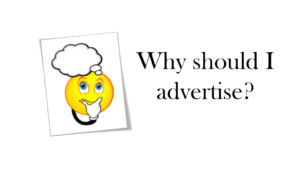 You can advertise anything and everything under the sun provided it is compliant with the advertising policies. From artworks to niche chemicals, online advertising can be used to target the potential customers. If you think the answer to any of the abovementioned questions is ‘Yes’ then think again. 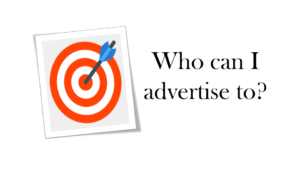 Who can I target through online advertising? Unlike offline advertising options, there are many filters you can apply while advertising online to reach out to your target audience only. Is online advertising right for me? I want to advertise online. What next steps should I take? Following are some of the bidding strategies that you can consider for your campaigns. The best type of strategy would depend on your requirements and budget. CPA: Cost per acquisition or Cost per action is a model where the advertiser pays for a specific action like lead generation, sale, etc. the age of the smartphone.